The Commission said that output will continue to grow but will not accelerate “significantly” as the boost from the cheap oil and the euro’s depreciation will soon fade away. The executive expects a GDP growth of 1.6% for the eurozone this year and 1.8% in 2017, compared with 1.6% and 1.9% predicted in the winter forecast. For the EU as a whole, the economy will grow by 1.8% in 2016 and 1.9% in 2017, compared with 1.9% and 2% expected in the previous forecast. While Europe recently returned to a pre-crisis economic level, the situation could easily worsen as risks and uncertainty are “extraordinarily high”, Mario Buti, Director General of Economic and Financial Affairs, wrote in the forecast. The largest impact will be felt in Belgium and France, as the Paris and Brussels attacks in November and March respectively damaged consumer confidence and spending. 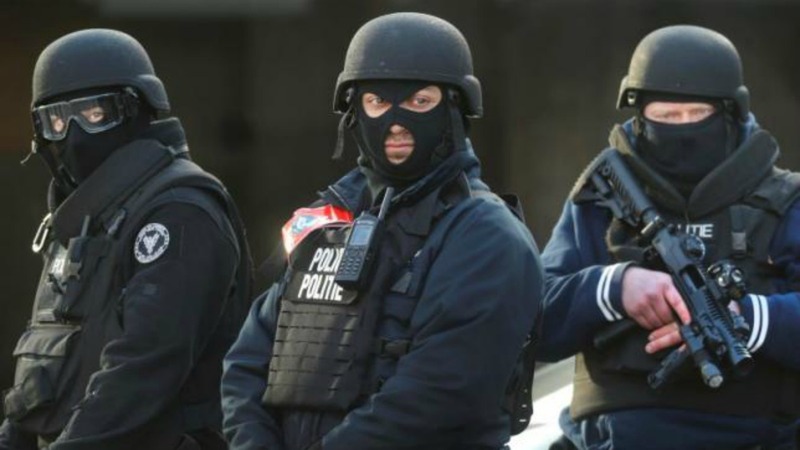 Belgium pressed a huge manhunt today (23 March) after Islamic State bombers attacked Brussels airport and a metro train, killing around 35 people and wounding hundreds as jihadists once again struck at the heart of Europe. The head of Belgium’s central bank, Jan Smets, estimated that the impact of the attacks could be -0.1% of GDP in the first quarter. “This is not insignificant and it is very regrettable” he told VRT TV broadcaster on 30 April. Smets warned that the impact could be “more important” as it would last for several months, in particular given that the Brussels Airport, “which is a very important hub for our economy” was severely affected. Brussels Airport reopened to a thin stream of passengers on Sunday, 12 days after suicide bombers destroyed its departure hall and killed 16 people. 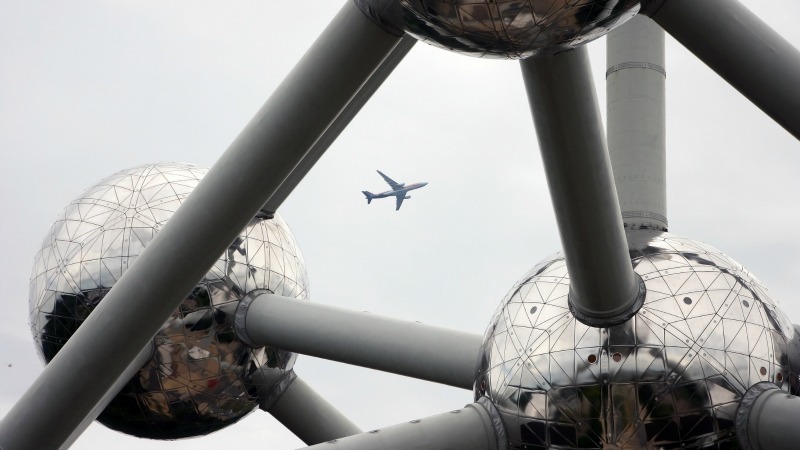 Brussels airport contributes around €3 billion annually to the Belgian economy. Although the managing authorities did not release any figures on the economic impact of its closure, top carrier Brussels Airlines said it had lost five million euros daily. An EU official told euractiv.com that the negative impact of at least 0.1% of GDP in Belgium could extend to the second quarter. But the official commented that it is “extremely difficult” to predict how big the impact will be. Looking back, terrorism-related concerns impact on consumption, although it is a “short-lived” one, and damage confidence in the medium term, officials explained. In the case of Belgium, the March attacks could have “a transitory impact” on the economy, caused by the decrease of tourist arrivals, the Commission’s forecast said. The attacks also weakened the consumer sentiment, softening the “already slow-moving business cycle”. The executive expects the Belgian economy to grow by 1.2% this year and 1.6% the following one, compared to 1.3% and 1.7% expected in February. Meanwhile, the November attacks in Paris partly explained the temporary decline of France’s GDP in the fourth quarter of 2015. However “private consumption is set to remain resilient”, the latest forecast said. Accordingly, French economy is expected to grow by 1.3% in 2016 and 1.7%, the same figures predicted in the winter forecast. But the economic shock waves could be amplified if the security threats lead to further reintroduction of border controls. 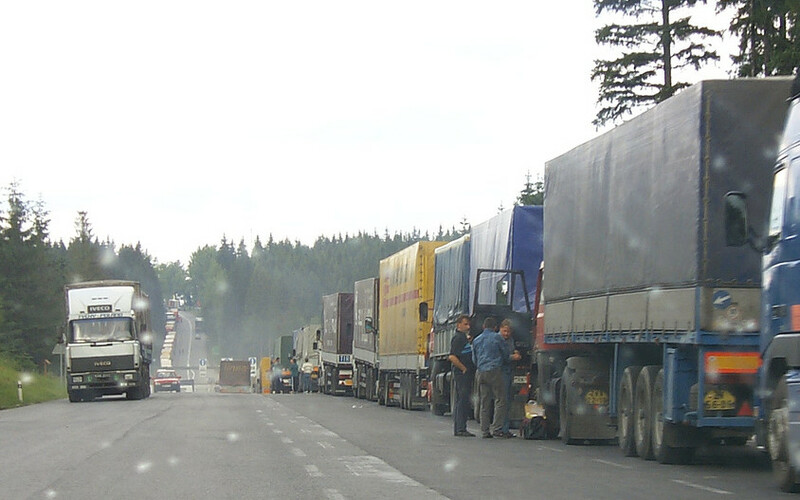 As the Commission noted in the spring forecast, the Paris attacks were one of the reasons behind the decision of countries like France to impose border checks. Although the EU authorities said that this controls are short-term and targeted measures, a systematic reintroduction “could bring significant additional costs” to the European transport sector, and impact the tourist industry, cross-border commuters, and bring other administrative and financial costs. 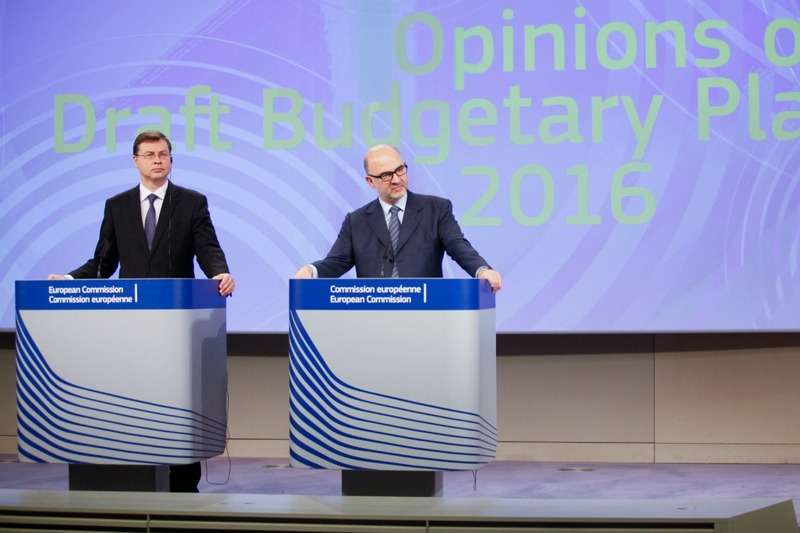 The Commission estimated that the unraveling of Schengen could cost to the EU €5 to €18 billion. 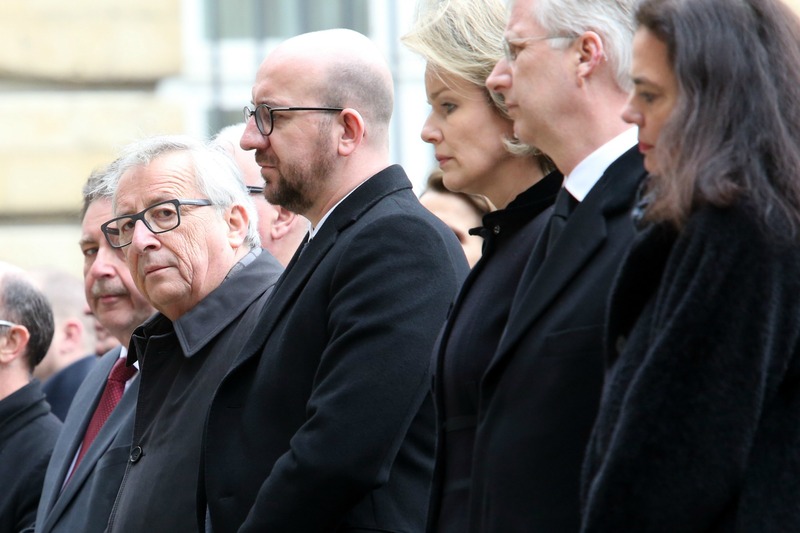 The extra security measures that member states are implementing to minimise the risk of fresh attacks, especially France and Belgium, will also impact the financial coffers. The Belgian government announced an additional €400 million in the aftermath of the attacks against the Brussels airport and Maelbeek metro station. French President Francois Hollande said that he would increase the budget to fight against terrorism in France and elsewhere by more than €4 billion. Part of this extra funding will help to support the preparations for the Euro 2016 football championship to take place in France in June, seen as a very serious challenge for the French authorities. “We are really freaking out over the Euro”, a member of the French anti-terrorism services told AFP on condition of anonymity last March. Security will be bolstered from local to national level. Some cities such as Bordeaux will spend €4 million to protect a fan zone that can host around 60,000 spectators. Amid the growing risks and the need for extra spending to protect European citizens, Commissioner for Economic Affairs, Pierre Moscovici, said on 3 May that the fiscal rules allow for accommodating spending related to unusual events outside the control of governments, as long as the capitals achieve the structural effort required by Brussels excluding the exceptional spending. The European Union said on Tuesday (17 November) it was ready to take French security priorities into account after France said it was likely to break eurozone deficit rules due to the Paris attacks. He pointed out that the Commission proposed on 20 April to use this flexibility embedded in the fiscal rules on the treatment of exceptional expenditure related to counter-terrorism in the upcoming assessment of the national stability and reform programmes. But Moscovici said that “no decision has been taken” on how this flexibility will translate when deciding the structural efforts for member states to balance their public accounts. 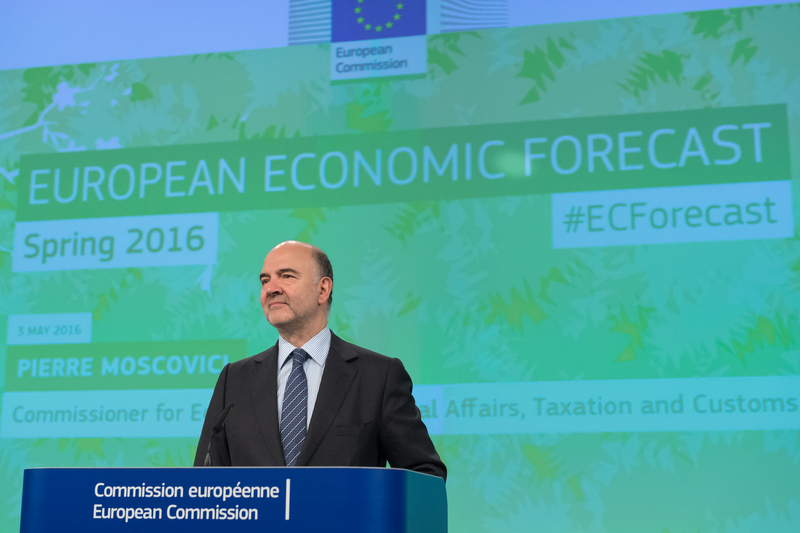 Pierre Moscovici, Commissioner for Economic and Financial Affairs, Taxation and Customs, said: "Growth in Europe is holding up despite a more difficult global environment. There are signs that policy efforts are gradually delivering more jobs and supporting investment. But we have much more to do to tackle inequality. The recovery in the euro area remains uneven, both between Member States and between the weakest and the strongest in society. That is unacceptable and requires determined action from governments, both individually and collectively." The spring forecast confirmed the trend seen early this year. The economy is expected to continue growing on the back of slightly improved domestic demand but growth will not accelerate significantly. Part of the reason is that private consumption, the main motor of growth so far, is projected to slow next year. The executive pointed out that the main driver for economic growth will be the ECB’s expansionary monetary policy stance. However, “fiscal policy levers, by contrast, are not being used to the necessary extent,” director general of Economic and Financial Affairs, Mario Buti, said. “Some countries could take better advantage of their fiscal space to increase investment, and all countries should still do more to make their tax and spending policies fair and more growth friendly,” he added in the foreword of the forecast. Buti underlined that the investment shortfall which remains in Europe, the structural unemployment and the slow trend growth of productivity have reduced the potential output growth in the EU. Part of the reason is the “serious uncertainty within Europe”, he commented. The terrorist threat, the refugee crisis, the Greek saga, and the referendum to take place in the United Kingdom in June are some of the numerous challenges that Europe faces. Although the uncertainty stems from various domains and circumstances, “much of it relates to the same broad theme, namely the capacity and the continued willingness to find and implement common solutions to common challenges,” he stressed.